April 15th, 2016 by Taylor Stein in Gaming Lifestyle. Although the video game industry is a veritable baby compared to its artistic cousins, namely literature and cinema, gaming has grown by leaps and bounds over recent decades. 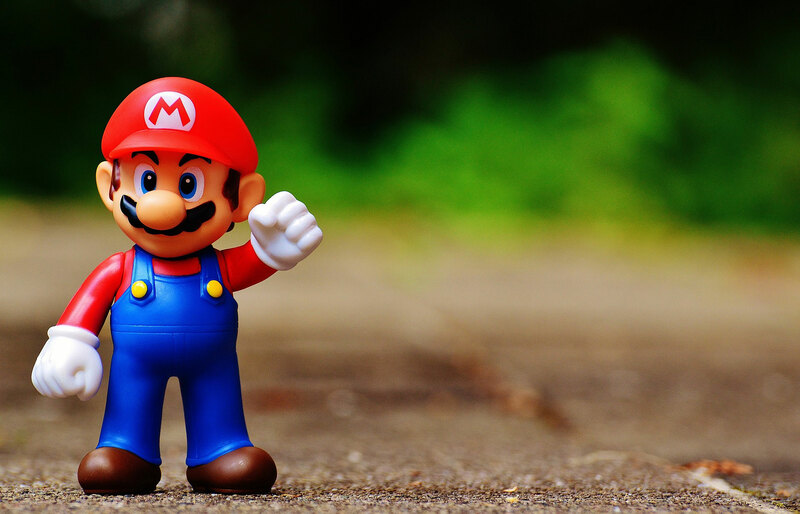 While the improved graphics and technology are the most noticeable changes, the real transformation can be found in our ever broadening definition of what a video game is and what it can be. Video games, as a whole, are so much more than one-note entertainment vehicles; many are storytelling mediums, they’re art forms. Thanks to pioneers who dared to challenge the narrative monopoly, we now have hands-on entertainment that blurs the boundary of interactivity, story, and character development — a relationship that is still evolving to this day. If you travel back in time to the origins of video games, you won’t find any radically dynamic characters or BioShock-caliber plotlines. 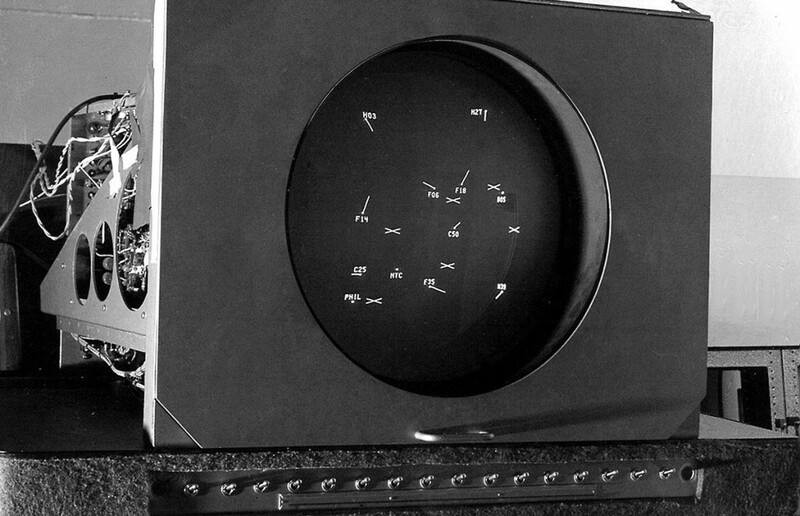 The earliest example of a video game, the 1948 Cathode Ray Tube Amusement Device, allowed players to do one thing, move a dot of light around a screen. It was simple, but at the time, revolutionary. It wasn’t until the early 1970s that video games branched beyond their scientific and academic roots to enter into the consumer arena. Early games such as the two-player virtual tennis simulation Pong, ignited a bona fide craze for coin-operated amusement and initial at-home console play. But at this point, arcade games were meant to be entertaining, not thought provoking; a perception that would soon change. Although not yet in the public sphere, a number of engineering and computer science students began toying with new gaming concepts that would mark some of the industry’s earliest experiments with in-game storytelling. Innovators such as Will Crowther and Don Woods combined elements of both virtual and early tabletop games like Dungeons and Dragons to create a new genre of text-based adventure video games, most notably the 1976 classic, Colossal Cave Adventure. In a time when graphics were too primitive to portray any semblance of realism, narrative served as a device to inspire imagination in a way never done before. The stories were simple and direct, with most of the tension focused around gameplay challenges rather than plot devices, yet it opened the door for narratives to enter the gaming world with more legitimacy. In the years that followed, the video game industry swelled, crashed, and was reborn. Many companies flocked to grab a slice of the growing profit pie, over-saturating the market with poor consoles and uninspired games. The North American video game crash of 1983 was the result, a massive recession in which a number of game developers went bankrupt and the industry revenue dropped by almost 97 percent. The compulsory exodus not only cleansed the industry of its severe quality-control problems, it paved the way for two Japanese companies to enter the gaming sector and further deepen the relationship between storytelling and game design. Their names are Nintendo and Sega, maybe you’ve heard of them? In an era when video games were in their simplest forms, before plotlines were considered a necessary component to the gaming formula, game creators had to experiment with ways of incorporating elements of storytelling despite technological limitations. Donkey Kong, the 1981 platforming title not only introduced two pop culture icons, Jumpman later renamed Mario and Donkey Kong, it is considered to be one of the earliest examples of a complete narrative told in video game form. The story is simple, villainous ape kidnaps woman, woman’s boyfriend rescues her over the course of many increasingly difficult environments, and they live happily ever after; your classic damsel in distress scenario that would serve as a template for many games to come. Where in a modern game, you might watch a nuanced cinematic or come across an in-game document that hints at a character’s motives, at this time, developers relied upon different tactics to get their narrative framework across, more suggestion than explanation. 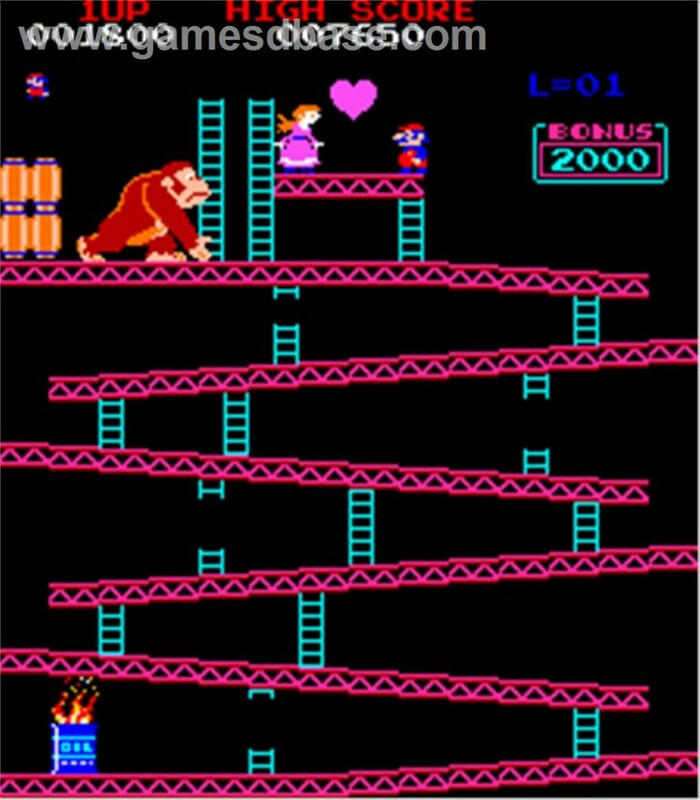 For example, when reaching the end of the stage, a heart appears between Mario and his girlfriend Pauline only to be broken when Donkey Kong grabs her and climbs to the next level. While the damsel is waiting for rescue, a speech bubble crying “HELP!” frequently appears beside her. The villain smirks when the player loses a life for instance. Through the use of minute animations and cutscenes like the intermissions from Pac-Man, these little details place the entire game in context: the setting, characters, objective, and story. Although not necessary to enjoy the game, dodging barrels while climbing a crumbling construction site is that much better with a touch of situational backstory. Another 1980s milestone, Metroid (1986) tackled the challenge of incorporating advanced storytelling in gaming, but this time, through nuanced mechanics and artistic direction. On a spectrum of narrative varieties, Metroid could best be described as an environmental narrative. The NES classic features very little text or anecdotal devices to offer insight to the setting or characters, instead, it relies on sheer atmosphere to immerse players into the world. There are no musical scores (beyond the final boss sequence), no distinction between melody and sound effects, and the result is a feeling of pure isolation. Through auditory tones, a dark color palette, and a masked protagonist you learn everything that you need to know about Planet Zebes, it’s desolate, it’s dangerous, and most importantly, you must face it all alone. Although limited to 8-bit graphics, the exploratory nature and open-ended environment is a testament to tension through minimalism. Controlling a faceless, voiceless hero adds to that distinctive essence by allowing players to more easily project themselves into the character and thus better experience the many narrative undertones that radiate from the world. Flashing forward, Journey (2012) is a great modern day example of how subtlety and art direction can fuel powerful non-traditional narratives. It wasn’t long before stories would become important facets of the video game structure. 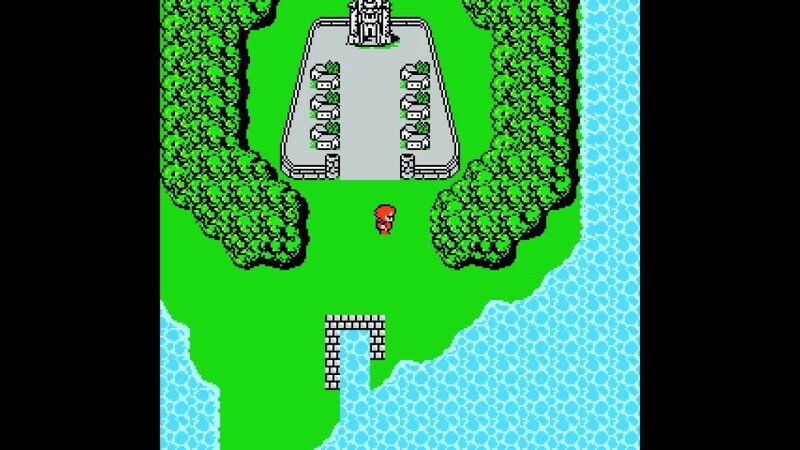 Japanese role playing franchises like Final Fantasy (1987) did not shy away from highlighting both narrative and gameplay elements despite the risk in doing so. The series has tackled a number of reoccurring themes such as the battle of good versus evil, rebellion, personal tragedies, conflicts between technology and nature, and intimate character relationships. Most impressively, the arguable core of the video game identity, the gameplay, was not hindered by the shared spotlight, it was improved. A larger emphasis on backstory, characters, and traditional storytelling techniques not only justified the play mechanics, it allowed for the inclusion of unique settings and characters that would develop as the game continued. This was one instance of proof for game designers that the two mechanics, interactivity and storytelling, could work together if properly balanced. As any gamer can attest, story and gameplay do not always go hand in hand. Many titles take a superficial approach to narrative design, grafting story elements on to video games as an afterthought. When gameplay and mechanics come first, the story is often used as a device to justify the action or give it context. In the words of Raph Koster, author of A Theory of Fun for Game Design, “It’s as if we are requiring the player to solve a crossword puzzle in order to turn the page to get more of the novel.” Shallow narratives are not imbued with much purpose beyond explaining what and why the protagonist is doing what he or she is doing. Oh so that’s why I’m in a castle fighting bad guys, good to know can I get back to my game now? Critics like Pratchett argue that story, setting and backplot should not be a mental side dish while the brain completes its real challenges or main course. While I tend to agree, game design which puts the story first, above the game mechanics, can be just as ineffective as tacking it on at the end. DICE’s first-person freerunning game Mirror’s Edge (2008) for example, received moderate criticism for its unbalanced narrative and gameplay elements. The former was generally praised conceptually while the latter, the gameplay, was critiqued for its “tedious jumping puzzles” and “hazy objectives.” Narrative delivery via long, drawn out cinematic sequences *cough cough Metal Gear Solid* is another way that games attempt to tell a good story, but often end up doing so at the expense of the player. Ideally, it’s all about balancing the seemingly disparate mechanisms of a game and making them work in a cohesive fashion. A notion easier said than done. Just like a high tech rendition of Goldilocks and the Three Bears, some games have too much narrative development, some games don’t have enough depth, and some don’t need story at all. The multiplayer vehicle soccer game Rocket League (2015) for example, would not be a prime candidate for story development. Do we need to know where the little rocket cars come from or how the stadiums were built? No! Subjectively speaking, Rocket League among many other titles, simply do not need an epic subplot and characterization, it just doesn’t fit what the developers are trying to accomplish. The open-ended, life simulation franchise The Sims (2000) is also an interesting case in the discussion of narrative in video games. 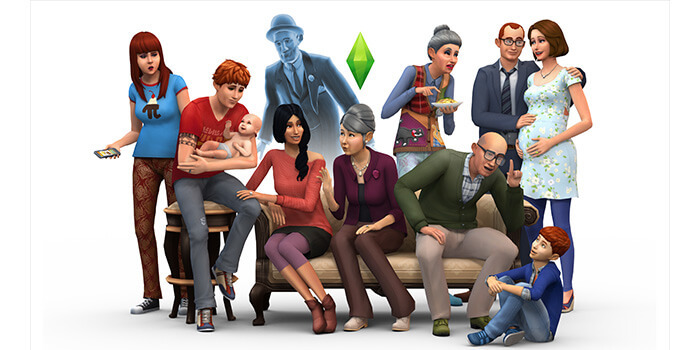 This series tasks users with controlling virtual people called “Sims.” There are no real goals of the game; players are free to do as they wish with their characters such as guiding the Sims through the minutia of everyday life or instigating tragedy just to see how they react. Due to the sandbox nature, there are no inherent stories woven into the games’ fabric, rather, the series allows players to create their own backstories if they so choose; albeit in a much less tangible way. There exists a spectrum in the realm of video games, a mosaic of creative and technological diversity. This luminescent rainbow is a congregate of both foreign and familiar; comprised of different genres, game types, capacities for emotional investment, narrative dynamics, and attention to character depth. There are some within the gaming community who denounce video games as legitimate storytelling vehicles in favor of the tried-and-true passive alternatives, and others who view gaming’s interactivity as a challenge but also an opportunity to apply narrative devices in ways that traditional media could never accomplish. If the past has shown us anything, it’s that people won’t stop trying because a task seems too daunting. Studios like Quantic Dream, Square Enix, Telltale Games, and a largely growing subset of indie studios continue to push the boundaries of narrative in video games, strengthening the industry as a viable storytelling medium like never before. There still exists a significant gap between rich characters and stories and solid gameplay, but I’d like to think that the chasm is being bridged, one innovation at a time. I like the article! However you may want to fix the quotes by Pratchett- Terry is a novelist, it’s his daughter Rhianna who is the game script writer!